The West of England MS Therapy Centre, newly branded as ‘The Brightwell’ is one of TFT’s local charity partners for 2019 and TFT Partner, Paul Spaven, has today been announced as their incoming Chairman. The charity, based in Bradley Stoke of North Bristol, provides both treatments and therapies to those living with Multiple Sclerosis (MS) and other neurological conditions. Paul joined the charity as a Trustee in April 2016 following his introduction to their team when completing remedial works on the Centre and has since supported the centre through donations, fundraising and volunteering, both individually and alongside colleagues in the TFT Bristol office. 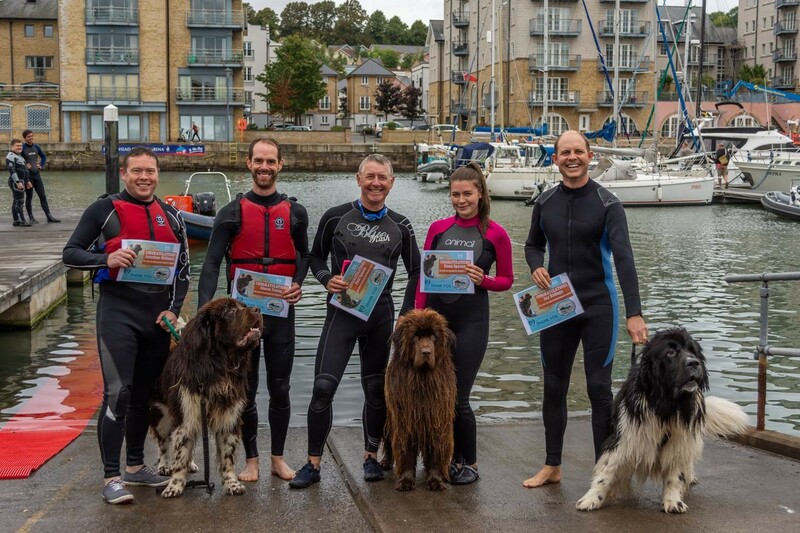 In September 2018, Paul joined three TFT colleagues in the TFT-sponsored fundraiser “Take the Plunge” for the Centre, donating over £750 to bring comfort and ease to the daily lives of the members from the centre. Last May, TFT were also sponsors of the “2018 Brunel Neurological Alliance Study Day” which focussed on mental health and wellbeing with the aim to provide a deeper understanding of the impact neurological conditions can have on these, and vice-versa. As part of his new role, Paul will be taking forward the new branding as a catalyst for growth, recognition and development of the centre and its services. He aims to improve the facilities for members, widen the appeal and use of its facilities and to increase access to oxygen service, such as for those requiring a speedy recovery from sports injuries.